Vadim Gololobov graduated from St. Petersburg’s technological University. He has worked in different theatres as a light designer since 1992 and gained experience participating in a great many theatre festivals working with Russian and international groups: Derevo (Russia/Germany), Slava Polunin’s Snow Show (Russia), Clipa (Israel). 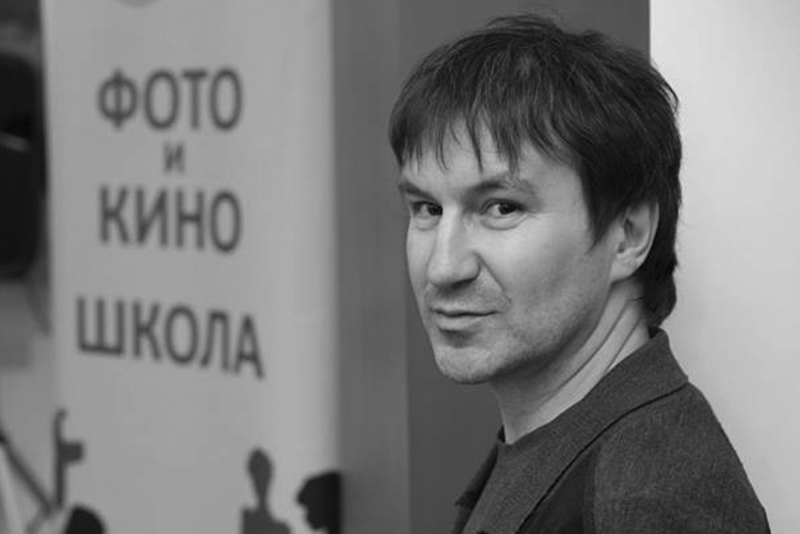 Since 1996 Vadim has worked with AKHE theatre as light engineer and later as an administrator and organizer as well.